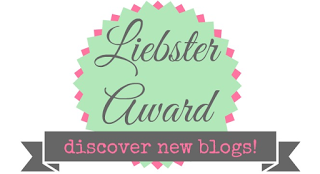 Since I started my blog in May, I have been nominated for 4 awards. 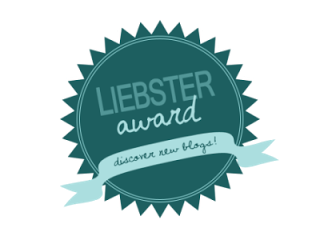 The latest one is The Versatile Blogger Award. I’m sorry I haven’t been very good with keeping up with them. But I will start with this one. I’d like to thank curiousenlightenment for nominating me for this award, thanks a bunch. The first interesting thing I’d like to share is my faith. I am a Christian and love sharing posts on God and inspiration things. 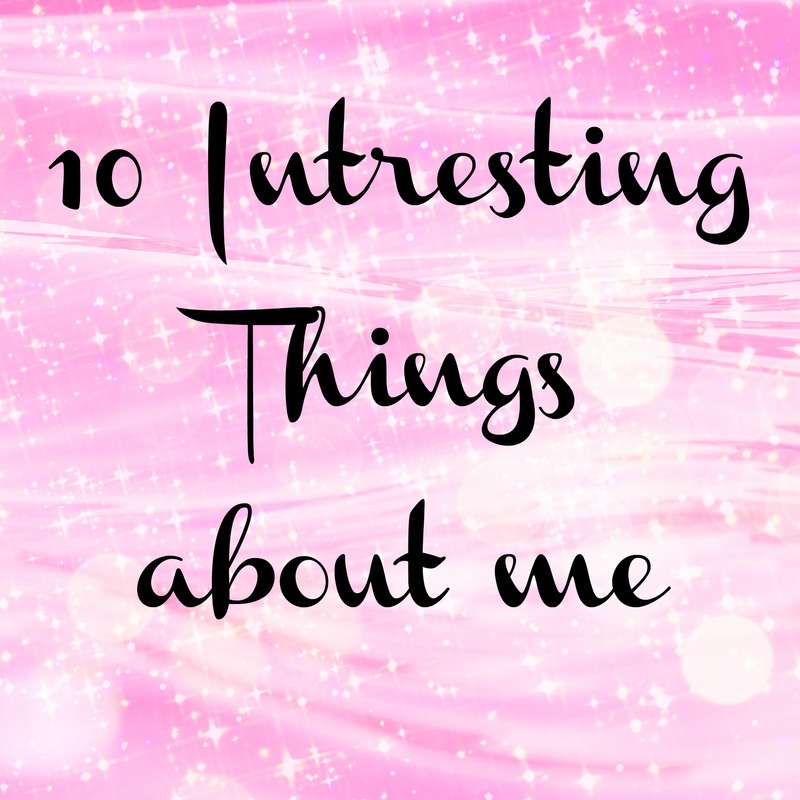 My hobbies are making baby shoes, jewelry, drawing, and blog. I have social anxiety. So it’s really hard for me to be around people. I have to work, there’s no way of getting out of that. No matter how hard it is for me, God is my strength. I like watching The Foodnetwork Channel and HGTV. My favorite subject in school was art. I’m a baker/wrapper in a wholesale store. I have one child. When I was younger, God gave me a vision. I was in a grocery store shopping and I was with this little boy. That’s when I knew someday that I would have a son. Someday I’d like to travel. I like trying new recipes, that’s why I like Pinterest. My wish is to have a successful business with my creations. 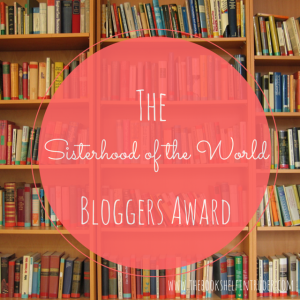 This one is hard for me because there is so many great blogger’s out there. I wish I could nominate everyone of my followers.